Newly renovated home in the desirable Eastmorland neighborhood! Renovations include new roof, all new mechanicals, brand new kitchen plus hardwood flooring throughout. Main floor features a bright and open living room which connects to the new kitchen w/ eat-in dining room. 2 nice size bedrooms and stunning bathroom. You'll love the large finished lower level and full bath plus room for storage! SchoolsClick map icons below to view information for schools near 66 Schenk St Madison, WI 53714. Home for sale at 66 Schenk St Madison, WI 53714. Description: The property at 66 Schenk St Madison, WI 53714 with the MLS# 1849554 is currently listed for $281,000 and has been on the Madison market for 76 days. 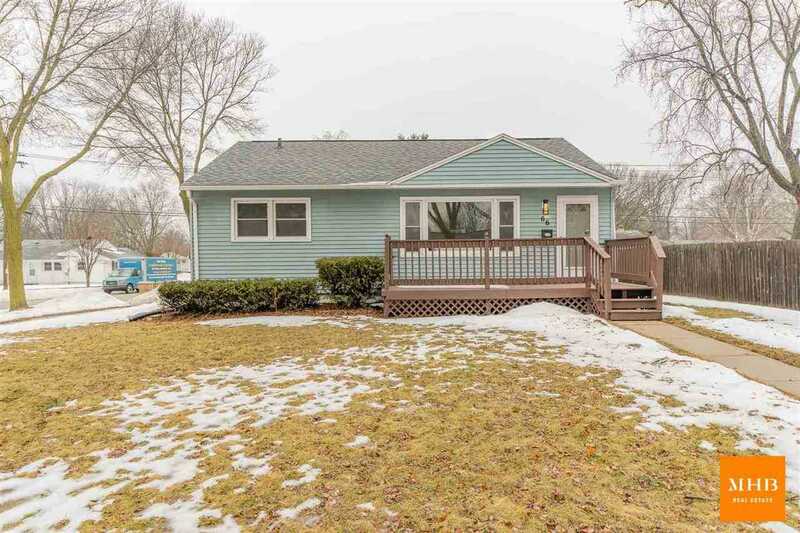 You are viewing the South Central Wisconsin MLS listing details of the home for sale at 66 Schenk St Madison, WI 53714, which features 2 bedrooms and 2 bathrooms, and has approximately 1552 sq.ft. of living area.